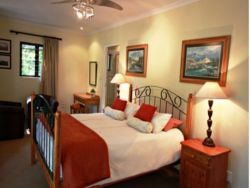 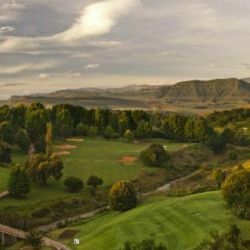 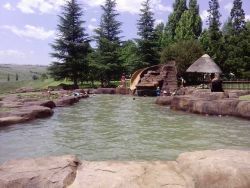 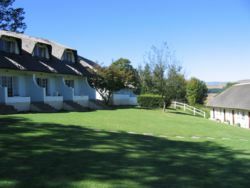 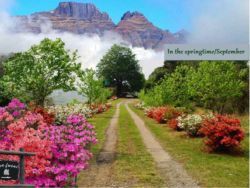 44 reviews of Champagne Valley Accommodation. 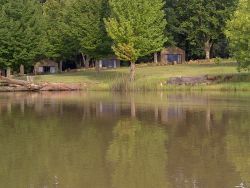 Lovely location. 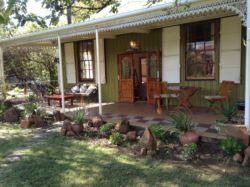 Lots to see in and around central Berg and close proximity to eateries shops etc.